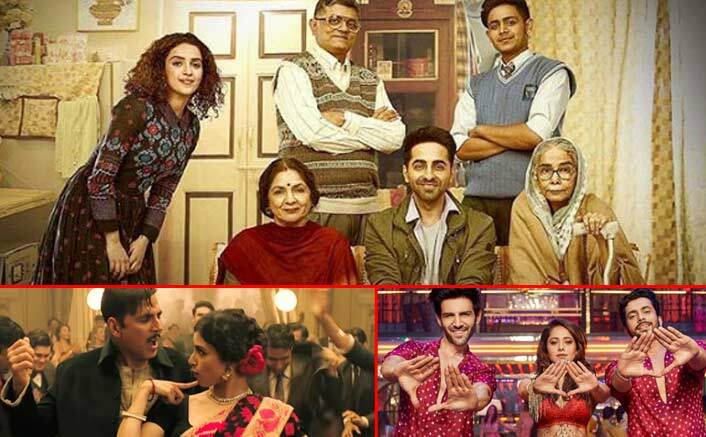 Badhaai Ho Stays Strong At The Box Office; BEATS These Two Films Of 2018! Thread: Badhaai Ho Stays Strong At The Box Office; BEATS These Two Films Of 2018! Stree Box Office: Already One Of The Most Profitable Films Of 2018; Beats This Film! Satyameva Jayate Box Office: Beats 2 More Films Of 2018 – 1 Hollywood & 1 Bollywood! 102 Not Out Beats These 2 Classic Films Of 2018 At The Box Office!